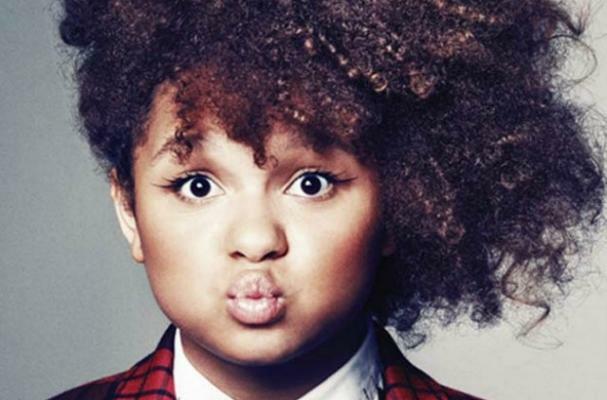 Rachel Crow is the 13-year-old that has wowed viewers all over the world with her vocals. Now that the teen has found success with singing, she has decided to change some other aspects of her life. "Food used to be everything to me but now it is not. It is more like I eat for survival. So now I am good," Crow said. The desire for a change came when Crow knew her time on TV wasn't limited. "I decided to do it because I thought, 'You are going to be on TV, you gotta clean up your act. You have to give it your all.' I really went all out." Saying that the decision was all her own, Crow said she worked with her mom to lose 15 pounds by exercising and changing her diet. "I don't think I am going to lose any more weight because if I did I wouldn't be Rachel. But I am definitely going to keep up on my eating regimen and try to keep going [with my exercise]."